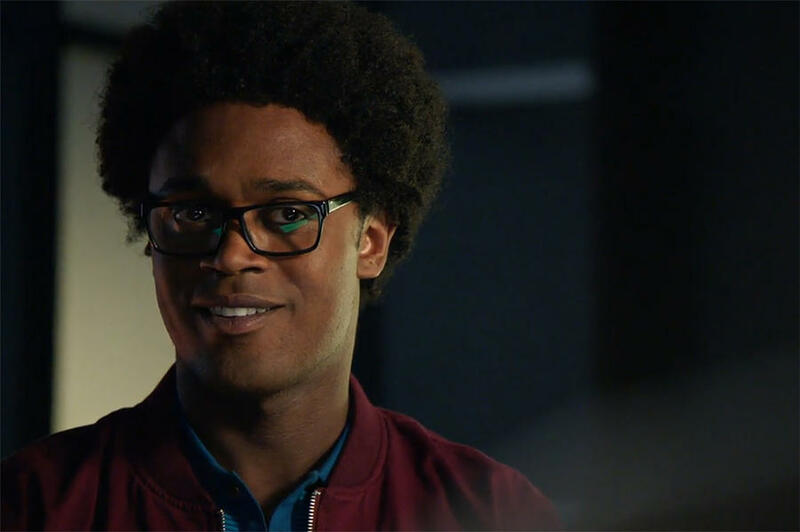 Is Echo Kellum leaving Arrow as Curtis Holt; if so, why? Tonight, Kellum confirmed that he is, in fact, leaving the CW series and his role, otherwise known as Mr. Terrific. As it turns out, though, it was not a choice that came about because of a showrunner choice or a contractual issue. Instead, it mostly came down to some of what Kellum himself wanted to do for the sake of his family. It was my idea. I have kids … and it was just starting to feel like I should be back home more. This is one of the challenges that comes with being a regular on a show like Arrow, which films in another country — the longer you do it, the more challenging it becomes! Yet, there is some good news here in that the series did not kill off Curtis or plot an exit where he may never be able to appear on the show again. There is a reasonably good chance that we could see him again down the line, depending of course on what happens with the story. You can see Kellum speak out a little bit more about his exit, thanking Beth Schwartz and the rest of the writers for everything that they have done in order to make this show special for him. He also vows to show up here and there, which is something that we’ve heard from other departing people within the Arrowverse as of late. Remember, this is something that Jeremy Jordan is still planning to do following his departure from Supergirl last season. We’ve also seen many a performer leave Legends of Tomorrow. One of the lucky luxuries surrounding the Arrowverse in general is that you do have so many characters. Because of that, it’s possible that you can find a way to fill voids in the cast and continue to move things along … even if you do miss some of the people you’ve come to like along the way.